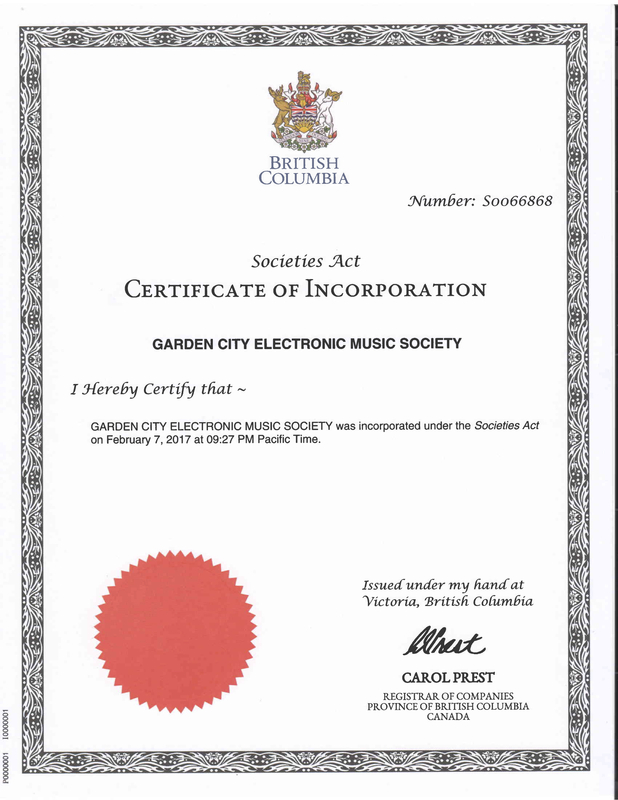 The Garden City Electronic Music Society was incorporated on February 7, 2017. The original name used was the Garden City Tape Music Society, which was a nod to the San Francisco Tape Music Centre of the 1960s era, where West Coast experimental / electronic musicians combined their talents with technologists – giving birth to the Buchla synthesizer, one of the first modular systems. 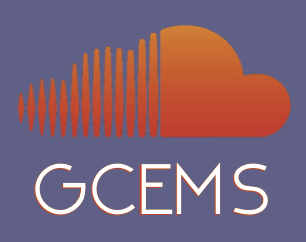 After much debate, it was decided that “Electronic Music” represents GCEMS programming more than “Tape Music”, and preference was for clarity of purpose over a historical reference. The Garden City Electronic Music Society is a non-profit arts society dedicated to the advancement of electronic music, related media arts and the technologies used within these art forms. The mission of GCEMS is to explore creativity and innovation at the intersections of art and technology.